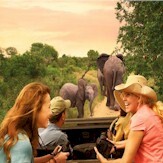 Sarah Jones Authorized Disney Vacation Planner - Disney Vacation Package Experts! 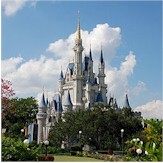 I love planning Disney Vacations! I was inspired from my very first trip in 1993. 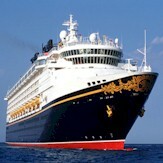 My family loves the parks and the cruise line. Our most magical vacation by far was our Christmas trip when we attended the Very Merry Christmas Party. 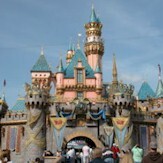 There is so much to see and do with Disney and I'd love to be the one to help everyone discover their most magical trip! I am a mom, a wife, and a veteran of the US Navy. No one understands the value of vacation time more than me!